The Skyride tram at Riverfront Park in downtown Seattle. 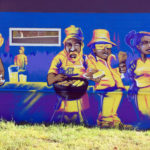 SPOKANE, WA — Sure, Seattle may have the Mariners, Seahawks, Amazon headquarters, and James Beard Award-winning chefs and restaurants. But Spokane has a spectacular waterfall in the center of the city. Take that. Seattle may get more attention, but Spokane definitely deserves its own fanfare for attractions and attributes all its own. That’s what I discovered when I was invited to visit the state’s second largest city recently by Visit Spokane. It’s a most livable city — with home prices not surprisingly a fraction of those in Silicon Valley — a revitalized downtown that’s safe to walk around in at night, a renovated waterfront, a thriving convention scene, fabulous bakeries, and cool restaurants opening in repurposed old buildings. What’s more, it gets less rain than Seattle. And it’s the birth place of Father’s Day. 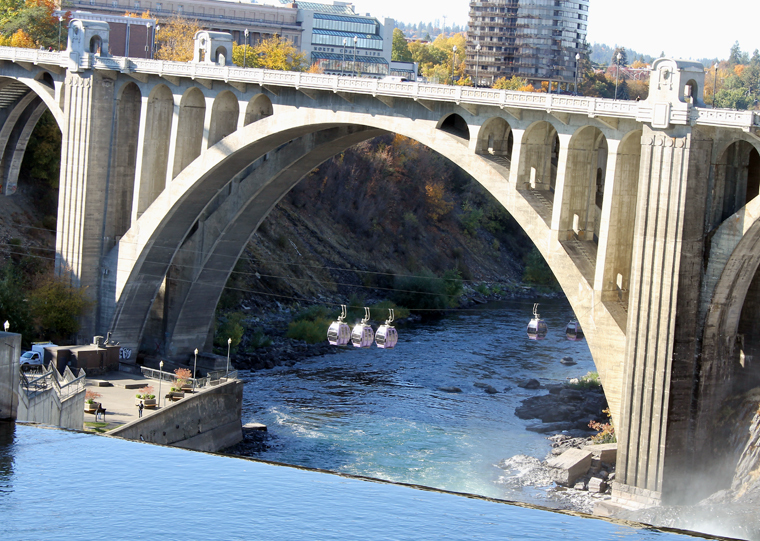 Get to know what else there is to love about Spokane. Does it ever, especially at the newly opened The Grain Shed, a bakery and brewery all in one. 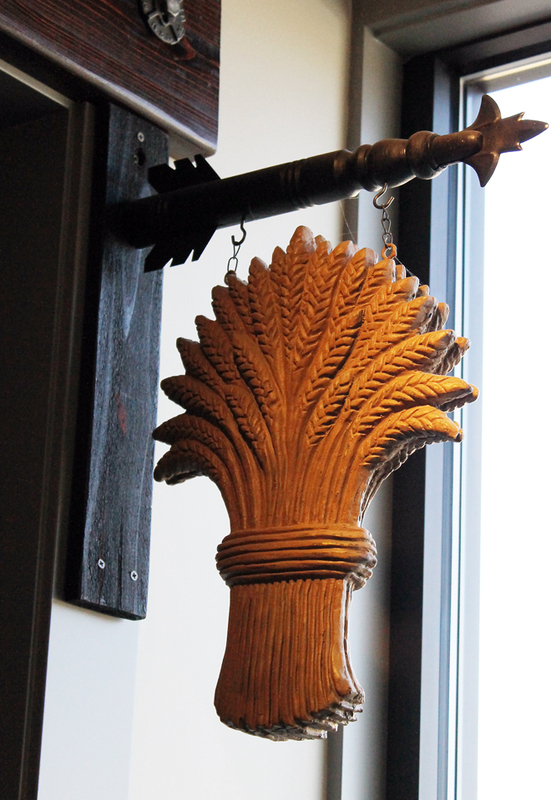 At The Grain Shed, they revere local, heirloom grains, but keep their sense of humor about it all. Yes, come for a pint and a loaf. And for Pizza Mondays. 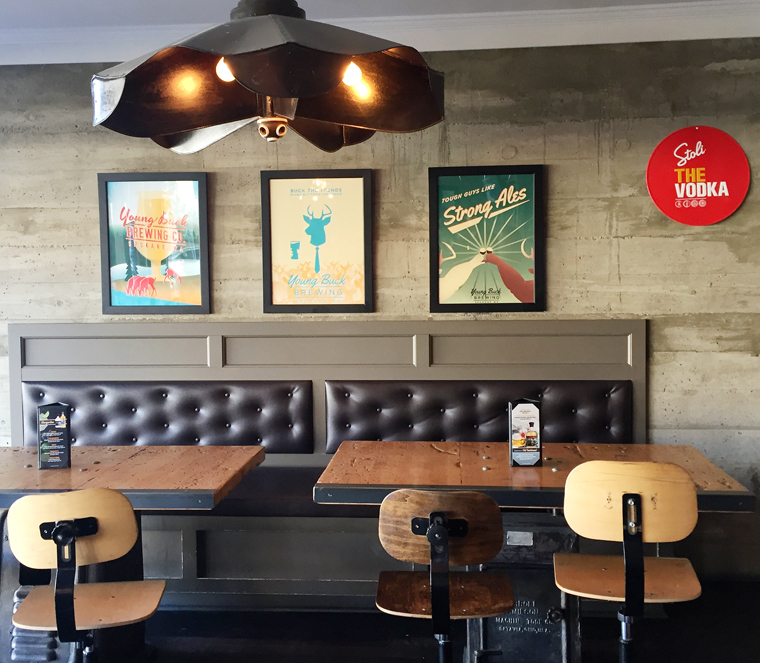 One one side of this neighborhood gem is a small brewery. On the other side is a bakery turning out exquisite wood-fire baked bread and pastries. All the grains used in both the bakery and the brewery come from within 100 miles away, except for the hops that come from Yakima. The grains are milled on site, too. 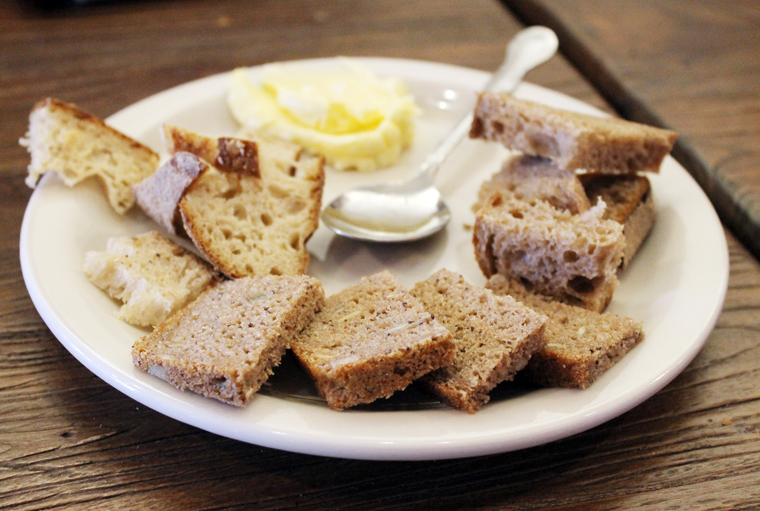 The breads are crusty and even nutty tasting from the whole grains. Even the German rye, which so often can taste a bit dry elsewhere, is surprisingly moist here. Smear some house-made cultured kefir butter on a slice and you’ll be smiling. 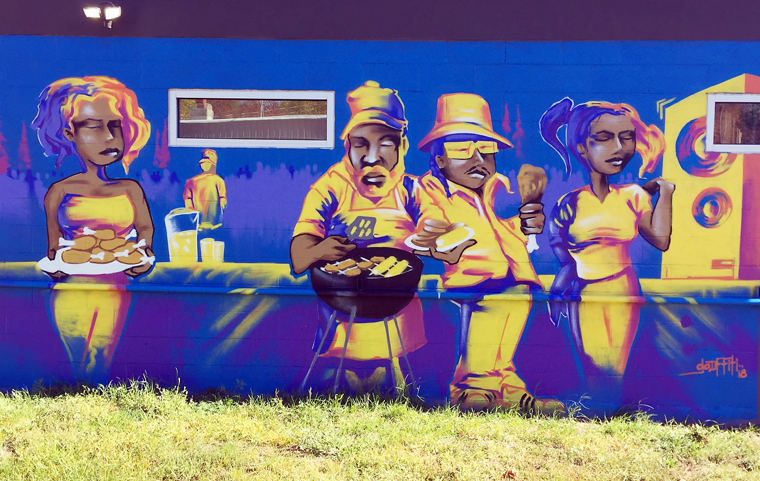 A wall thanking those who contributed to the business, which opened this summer. 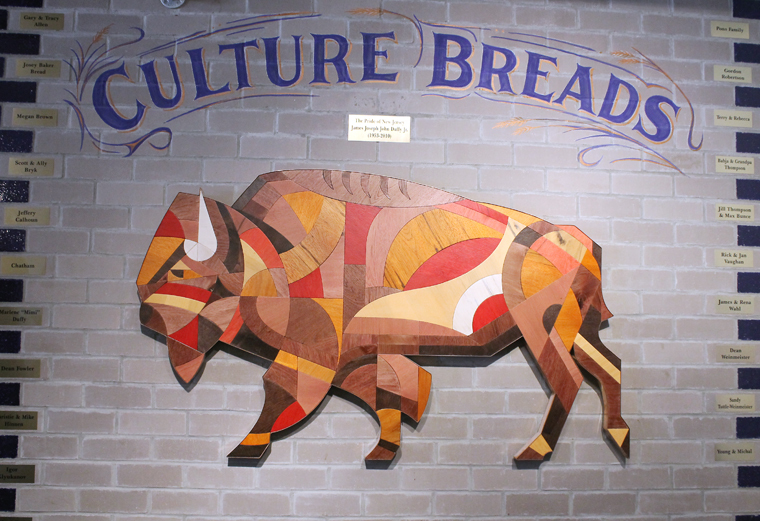 A place where grain is celebrated in many ways. 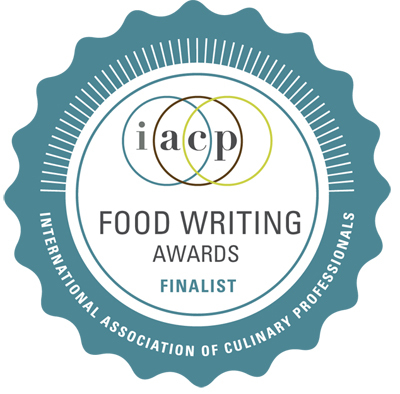 Co-Owner and baker Shaun Thompson Duffy is a former chef who worked at Rick Bayless’ Tompolobampo in Chicago. 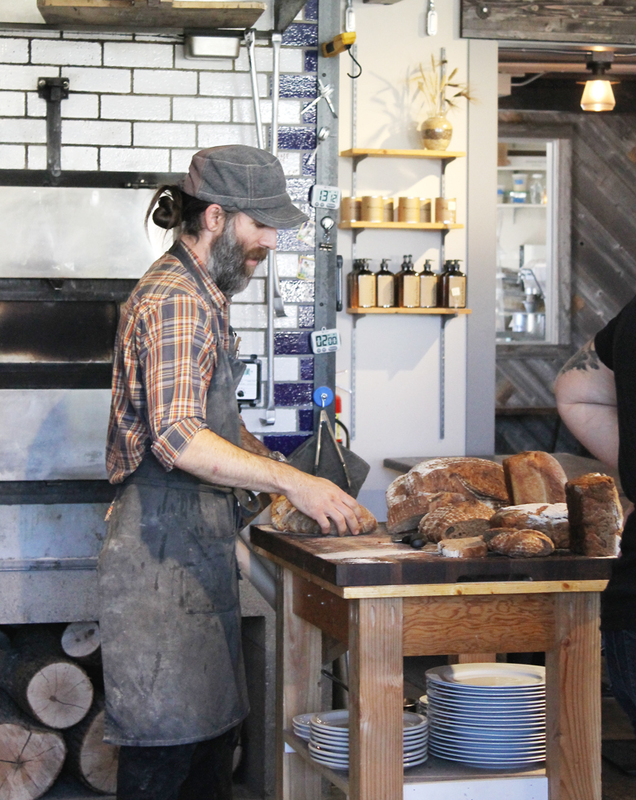 As a cook, Duffy got curious about bread baking and started experimenting. 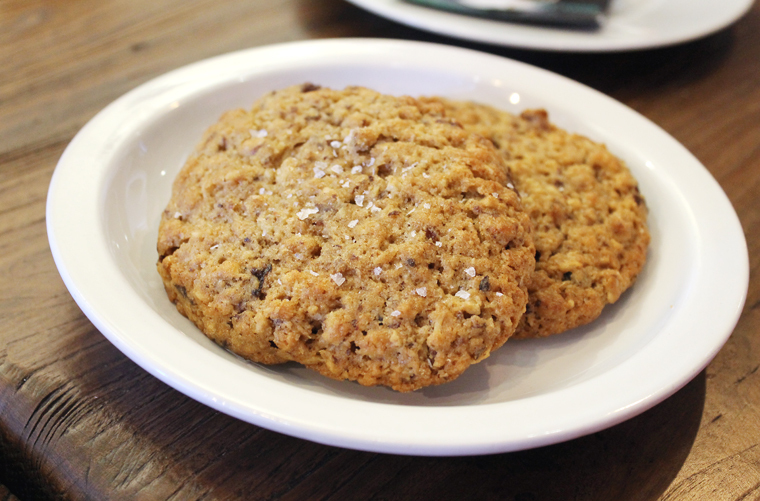 Oatmeal cookies made with plenty of butter and multiple grains that grow together in one field to encourage polyculture soil health. A taste of beers, including “Wasted Loaf” (center). 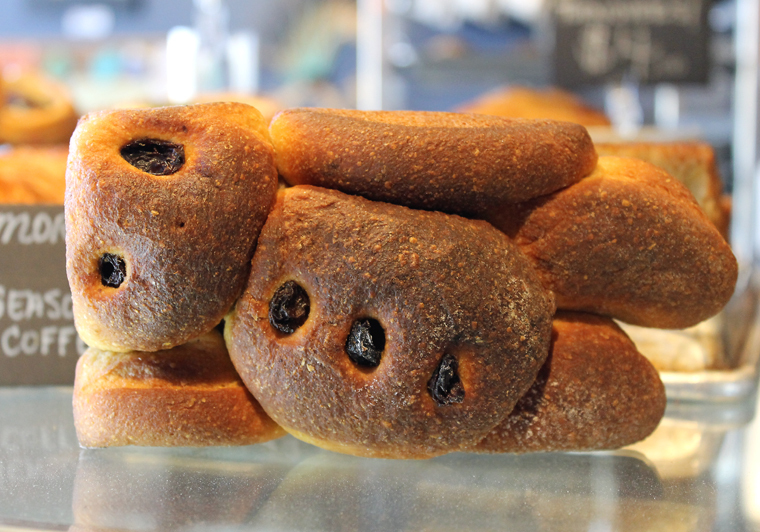 Try the “Wasted Loaf” beer that’s made by fermenting heels of bread with the water used to hydrate raisins. 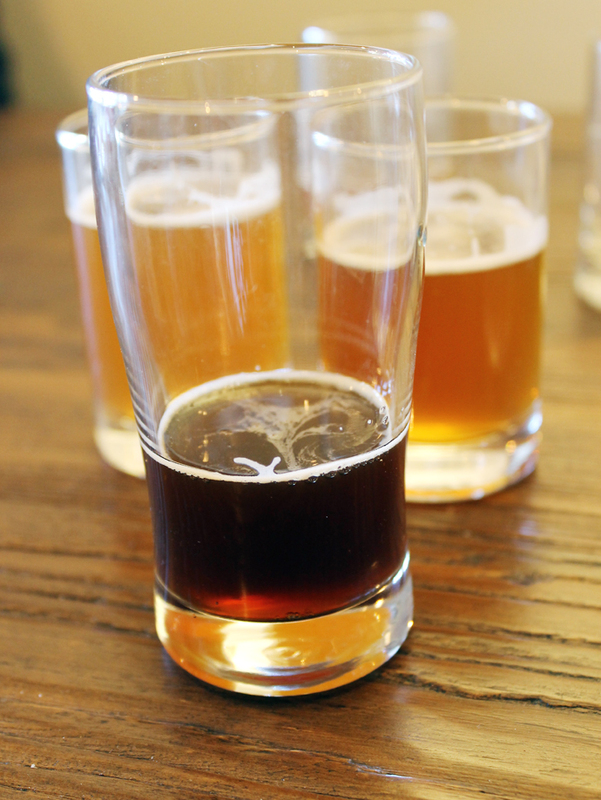 The 3.5 percent alcohol brew is fantastic — rich, chocolatey and ever so faintly sweet. It’s slightly stout-like but with a lighter body and buzz. This is the kind of place every city should be so lucky to have. Like The Grain Shed, Zona Blanca is a combo business — a ceviche bar plus an incubator brewery where budding professional beer makers can get their start. The hip space is decorated with reclaimed and repurposed materials, such as an old mail bin transformed into a cool chandelier. Part of the beer menu. 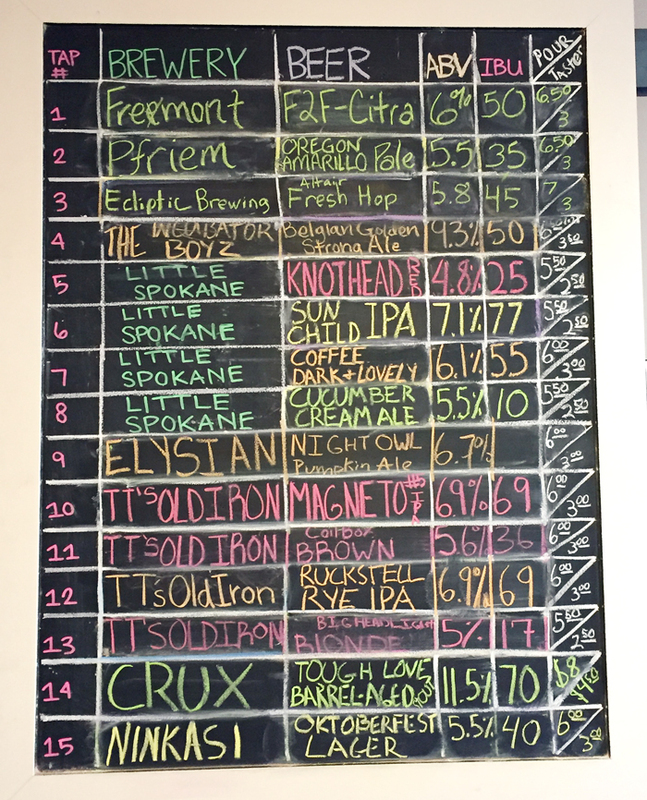 The chalkboard beer menu is immense, and features some really unusual beers. Chef Chad White, who was featured on “Top Chef” season 13, offers up a concise menu of ceviches, many inspired by the various regions of Mexico, and at least one that definitely will raise some eyebrows. Guacamole and chips — with a little something extra. Even chips and guac get an unusual treatment. 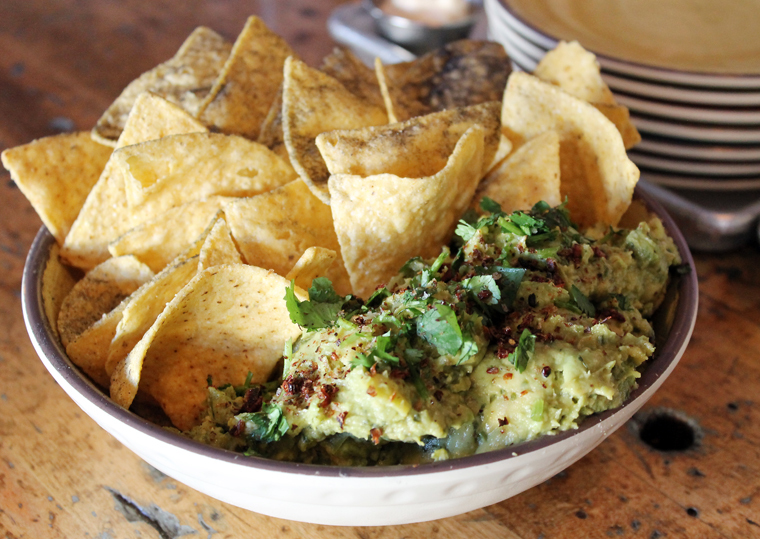 The chunky guacamole ($15) is sprinkled with dried grasshopper ash, and the chips get dusted with pulverized dried avocado peels. If you’re squeamish, just know that the grasshopper ash adds a slight smokiness, but not necessarily any buggy taste. The Dorilocos ($10) is probably just what you want if you’re stoned. 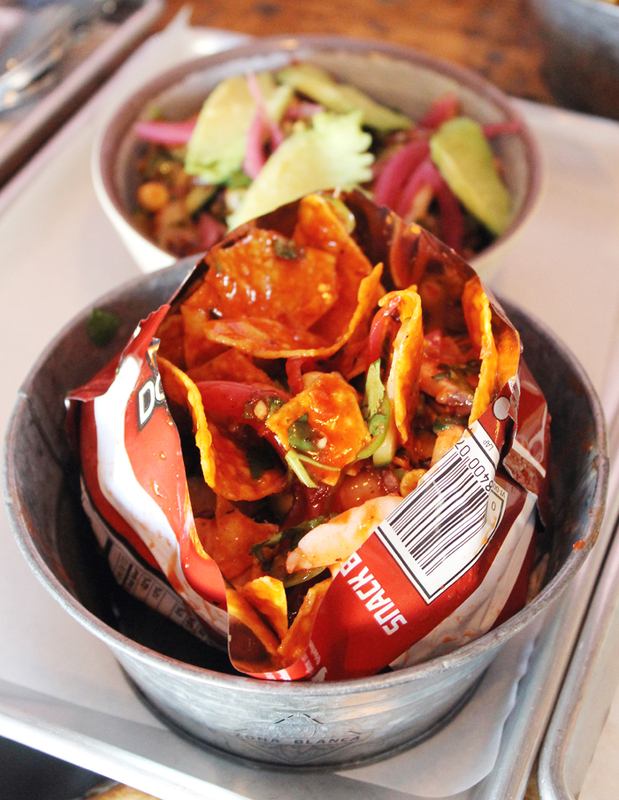 A Doritos bag is cut open, and the chips are mixed with the chef’s choice of ceviche, as well as — I kid you not — gummi bears. Now, I love gummi bears. But I admit I am a purist at heart and enjoy them as they are in their natural gummi bear state. In ceviche? It’s perhaps an acquired taste. I think I’ll stick to the Baju Atun ($12) White’s take on poki with tuna cubes tossed with cilantro, ponzu, cucumber, onions and chiles. Just be forewarned that all the ceviches pack a big kick of heat. In fact, I kind of wish the spiciness would be dialed down just a bit so that the clean taste of the seafood would be more at the forefront. Jeremy and Michelle Kyncl make mead in Mead, WA. How perfect is that? 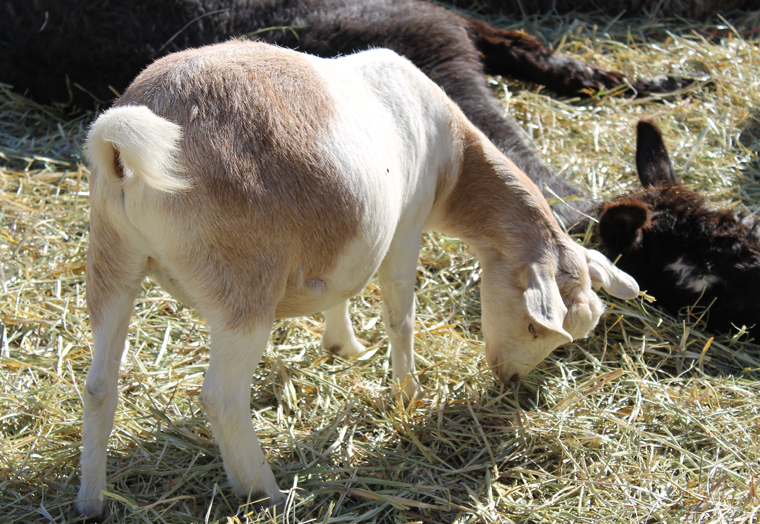 The couple lives on a farm with their two kids that features a tasting room, as well as a bevy of rescued farm animals. This little guy sure looks happy on the farm. 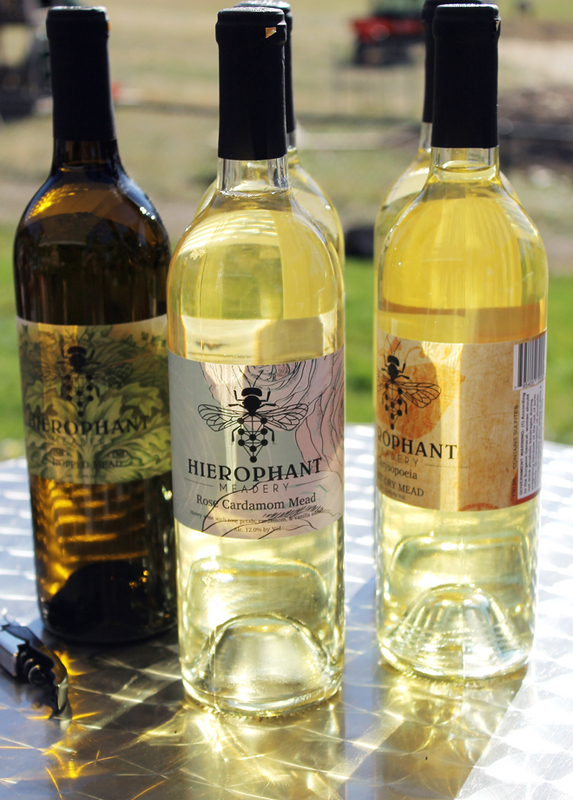 After experimenting with home brewing, they started Hierophant Meadery as a way to create alternative streams for revenue for beekeepers to help ensure that more Northwest pollinators thrive. Think of mead as wine made not from grapes, but honey — and in this case, sourced from bees within a 50-mile radius. As expert herbalists, the Kyncls make some of the most inventive meads I’ve ever had, along with raw kombucha and even Session Mead (mead that is lightly hopped like beer). 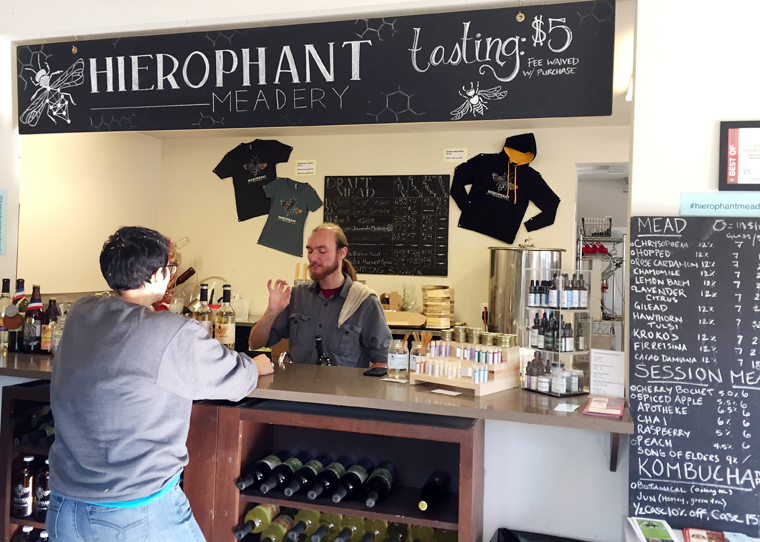 If you’ve never had mead, this is the place to try if. If you’ve had mead and made a face, this is the place to get reacquainted with it. The quite dry Lemon Balm Mead boasts a refreshing lemony, minty, leafy taste. The Rose Cardamom Mead is as lovely as it sounds, with Bulgarian rose buds, cardamom, and vanilla giving it a very fragrant, floral character with a kiss of warmth. 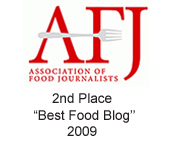 Ooh, I know those are fighting words, as San Francisco also lays claim to being the birthplace of the king of salads, the Crab Louis. But the Historic Davenport Hotel in Spokane apparently has the documents to prove it was the first out of the gate with it. According to the hotel, the salad was created in 1914 for hotel founder Louis Davenport, hence the name. They don’t make lobbies like this any more. 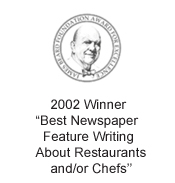 It can still be enjoyed at the hotel’s restaurant for lunch or dinner. 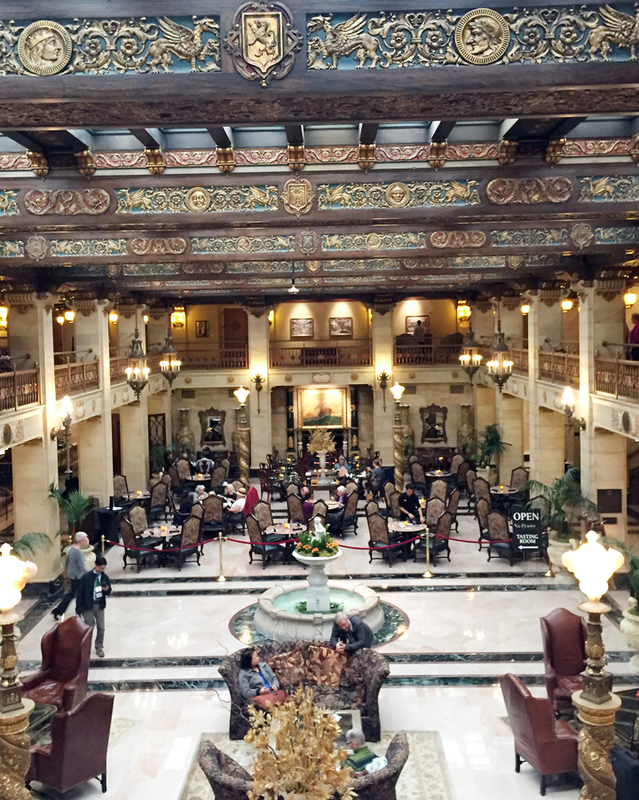 If seats are available, do enjoy it at a table in the spectacular lobby by the roaring fireplace. 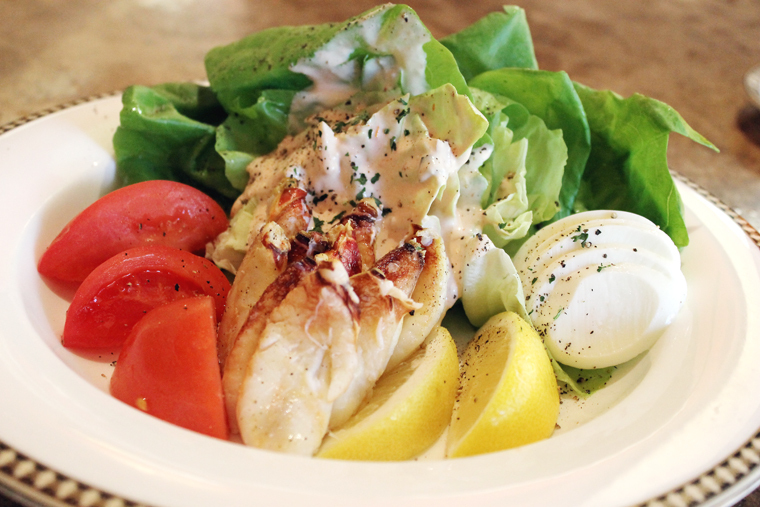 Served nicely chilled, the composed salad ($26) features tender butter lettuce leaves, tomatoes, hard-boiled eggs, and big hunks of Dungeness crab legs, along with house-made Louie dressing. It’s not a classic for nothing. And it’s one of the tastiest pieces of history you’ll ever enjoy. Headed there in a few weeks and worried I’d miss the highlights. Now thanks to you I am covered.